The raw materials for these products are supplied by from our farms. 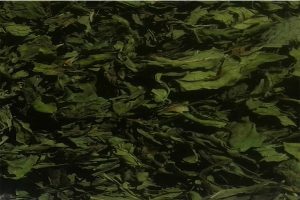 The products are processed hygienically in each stage and presented in superior quality packing with aroma retention technology. The herbaceous Anise plant is a member of the Carrot family that can grow to heights of up to three feet. 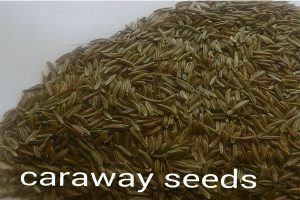 The seeds have also been used to reduce flatulence, cure sleeplessness, aid nursing mothers with the production of milk and to stimulate appetite. 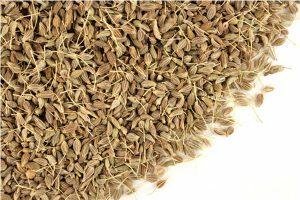 Aniseed can also improve digestion, alleviate cramps, treating Respiratory Disorders and reduce nausea. Original herbs does not knowingly supply, use or handle any genetically modified ingredients or derivatives. 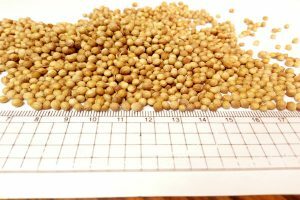 Most of the products we handle are not implicated with regard to GMO’s, and we take great care in sourcing ingredients to ensure that we maintain our GM free status. The hibiscus genus belongs to the mallow family, Malvaceae. 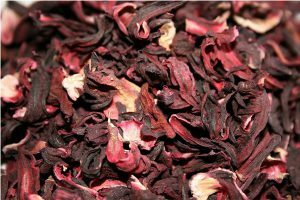 This family has over 200 genera and 3,200 species, including over 300 species of hibiscus. Lowers Blood Pressure, Supports Healthy Cholesterol and Triglycerides, Prevents Oxidative Stress, Reduces Obesity and Related Risks, and Natural Antidepressant. Basil is a common aromatic herb in the mint family, the same plant family as other nutrient-dense, beneficial herbs, including mint, oregano and rosemary. Basil, of course, but what may surprise you is the many benefits of basil that make it well-known for its immunity-enhancing properties. Basil extract, or basil essential oil, is proven to help prevent a wide range of health conditions, which makes it one of the most important medical herbs known today. Dark green – brown leaves. 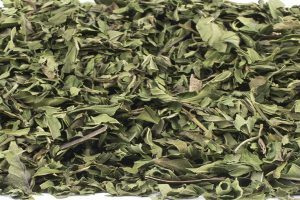 Fresh and aromatic, characteristic of Basil. Marjoram (Origanum majorana) is an aromatic herb in the mint family which originated in Egypt and Arabia. 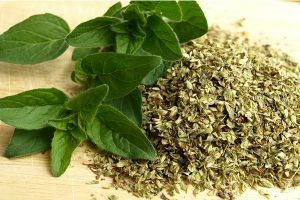 It is also widely referred to as Oregano Marjoram synonyms are: majorana hortensis, moench and majorana. 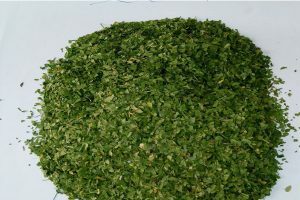 Oregano is scientifically known as Origanum vulgare and belongs to the mint family (Lamiaceae). In Greek, oregano is called “joy of the mountains.” It is also known as wild marjoram. 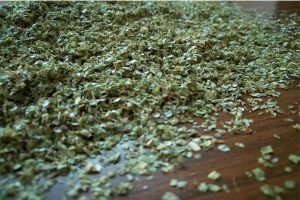 The oregano plant is a perennial which grows up to two feet. Fragrant, slightly spicy, flavor and aromatic. Oregano is a good source of vitamin A, iron, and manganese. 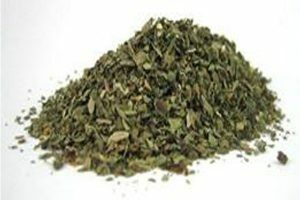 the leaves and flowering stems of oregano have strong antiseptic, anti-spasmodic, carminative, cholagogues (aids in gall bladder secretions), diaphoretic (sweat production), expectorant and stimulant properties. It aids in the treatment of colds, mild fevers, influenza, indigestion, stomach upsets and painful menstruation symptoms. 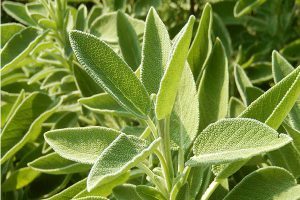 - Sage is used as a suppressed, disinfectant, scented and chilled substance for reduced estrogen and anti-estrogen-producing oils to produce breast milk. 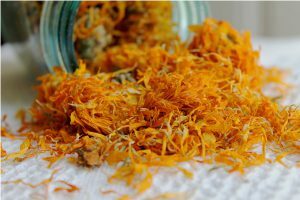 It is also used against inflammation and against low muscle tone and against several types of bacteria. It is also used as a nerve booster. It's also used as a regulator of the menstrual cycle. 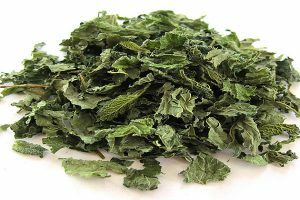 Lemon Balm’s sedative and calming effects make it a great alleviator of anxiety, stress and depression. As it has a “calming of the mind” effect, it is great to induce a peaceful sleep. Peppermint has a wide variety of health and medicinal uses. 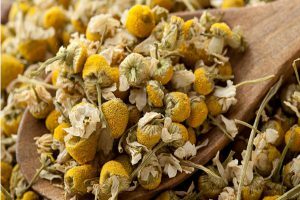 It is used to help treat the common cold, to calm inflammations and to soothe digestive problems. 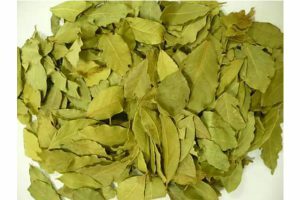 Medicinal uses of both mint preparations aid in digestion and to reduce flatulence. Spearmint is used for relief of nausea, cold symptoms, stomach distress, headaches and indigestion. Bright green to dark green particulates. In Ancient Egypt, thyme was used for embalming. The Ancient Greeks used it as incense in temples, and they added it to bathwater . In general, thyme is excellent at supporting the immune and respiratory systems as well as the digestive, nervous and other body systems. Thyme is one of the best herbs to use as a cough and cold remedy, addressing all your cold symptoms in a holistic way. Thyme acts both as an expectorant to clear the lungs of congestion and as a antitussive, calming coughing spasms.White, Linda B. M.D. 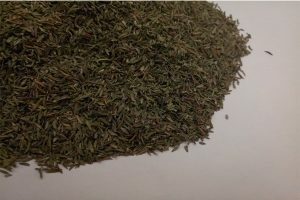 Thyme tea will settle the stomach, help you sleep, soothe a sore throat. It is a member of the Asteraceae family. Other members of this plant family include daisies, arnica, chamomile, and yarrow . 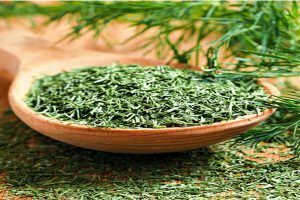 It has also been known to help with a variety of health issues, is a powerful antioxidant and is among the strongest of antiviral herbs. In addition, it helps health issues ranging from skin inflammation to cramps to even cancer! 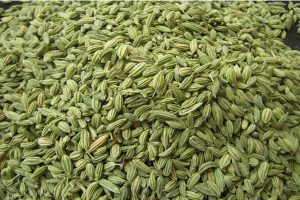 more than an aromatic herb that tastes good on potatoes and roasted lamb. It’s also one of the most powerful herbs and essential oils on the planet. In recent research, it’s been shown to boost nerve growth factor and support the healing of neurological tissue and brain function. 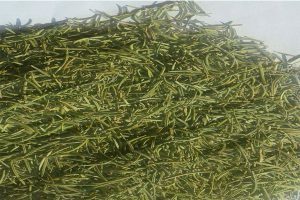 Lemongrass is an herb that belongs to the grass family of Poaceae. 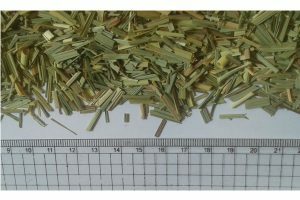 Lemongrass is also known by Cymbopogon; it is a genus of about 55 species of grasses. Lemongrass grows in dense clumps that can grow 6 feet in height and 4 feet in width. Acid Reflux, Constipation, Skin problems. Inhaling the vapor has a similar effect to aromatherapy and can loosen up phlegm and eliminate dangerous bacteria that may be trapped in your respiratory tracts, thanks to its natural antibacterial quality.